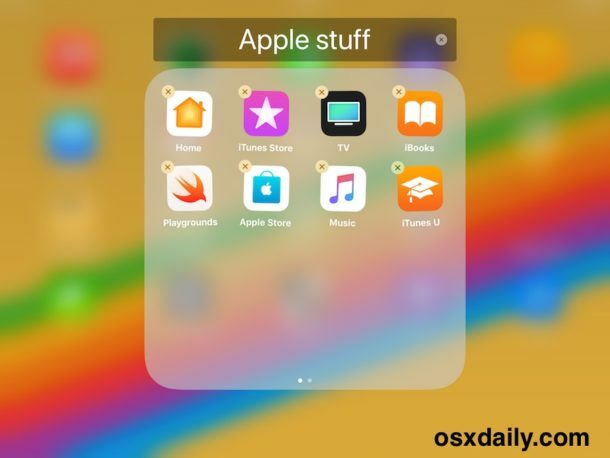 If you need to rename a folder in iOS on your iPhone, iPad, or iPod touch, you’ll find the process to change folder names is a complete piece of cake. 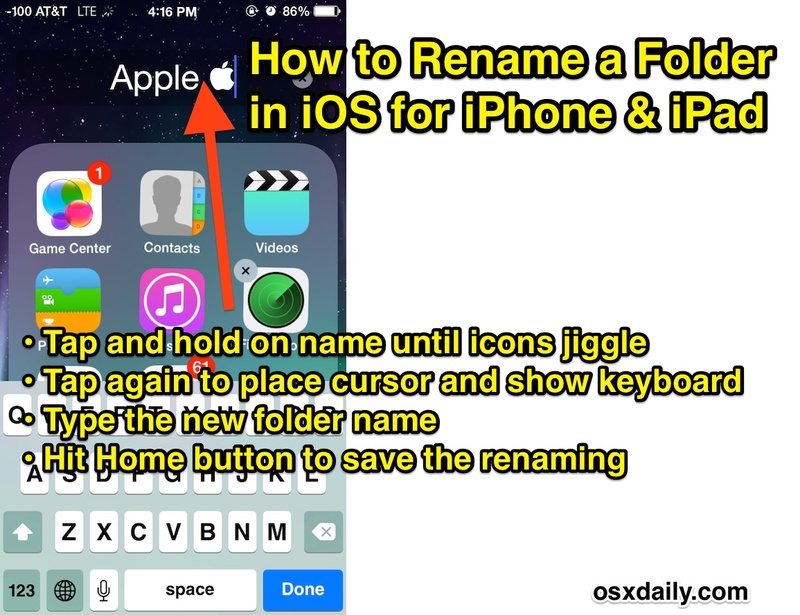 This walkthrough will show you how to rename any folder name in iOS, it works exactly the same on iPhone and iPad. 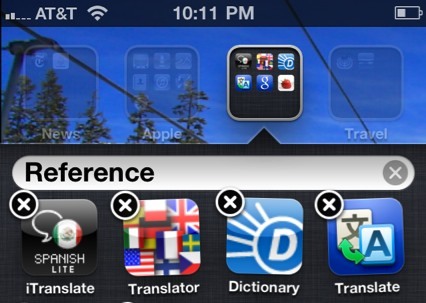 That’s all there is to it, you can then proceed to rename other folders if desired. Pretty simple tip right? For those of us who have been using iOS for a while, changing folder names may be common knowledge, but a friend of mine just got an iPhone (Android switcher!) and this was one of the first questions they had for me. Now, if you feel like getting even more creative and you find the regular folder names to be a little boring, then you can really customize folder names in iOS by adding Emoji and Wingdings as part of the folder names, making the folders look really stylized. This is a cool customization trick if you want to spruce things up a bit on your home screen. Whether you are new or old to the iPhone or iPad, we have plenty more iOS tips, so be sure to check them out! Oh, and if you’re a Mac user then you might be glad to know you can also easily change folder and file names on a Mac with a similar trick. « Turn an iPhone into a Remote Control & Trackpad with Mobile Mouse Pro – still FREE!